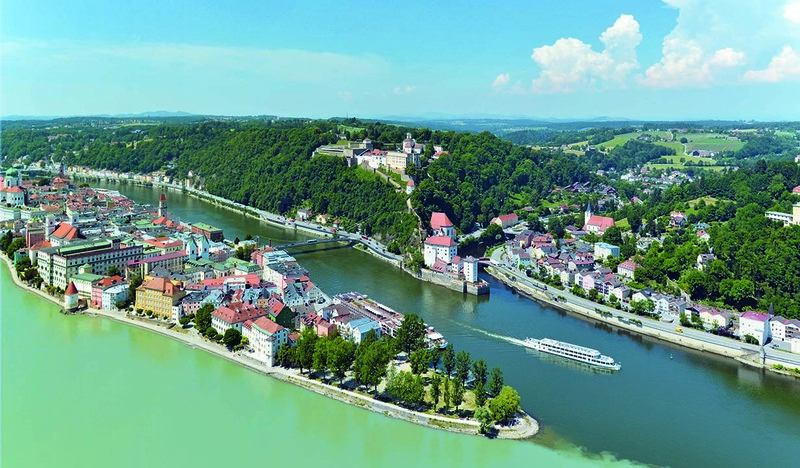 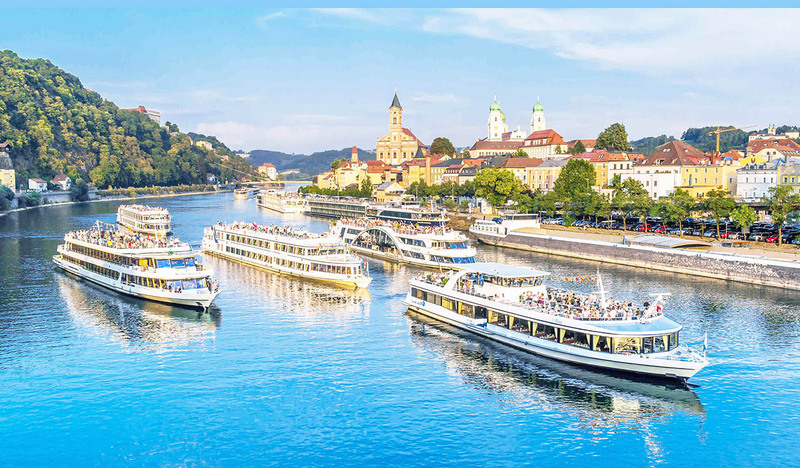 Passau, Germany’s charming gate to Southeast Europe, unites the beauty of a unique location between three rivers with a rich history of almost 2000 years. 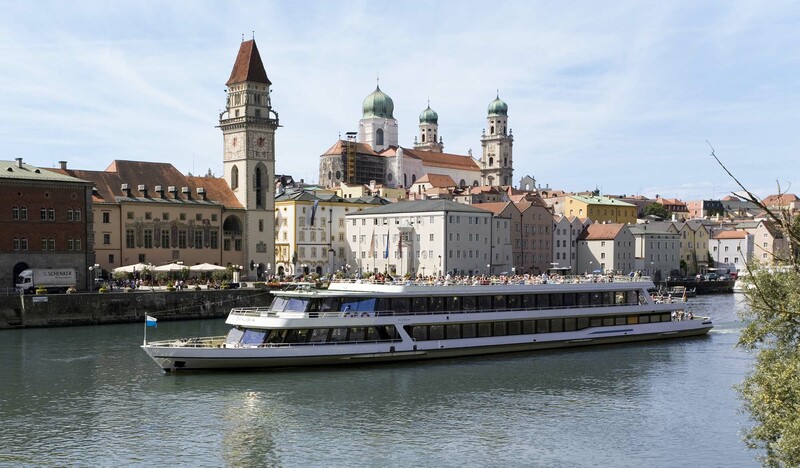 There are a lot of sights worth visiting: The cathedral Saint Stephan with the world’s biggest church organ, the historical, baroque old town with the residence of the bishop, the castle Oberhaus and a lot more. 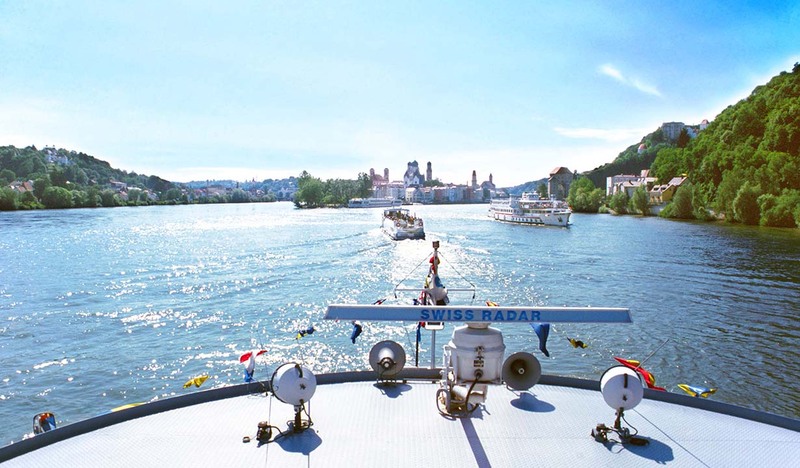 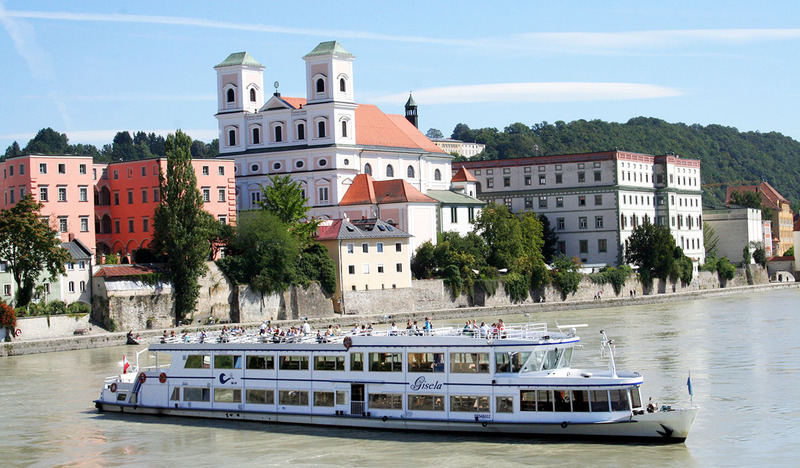 It’s located at the border of Austria and the starting point of many exciting cruises. 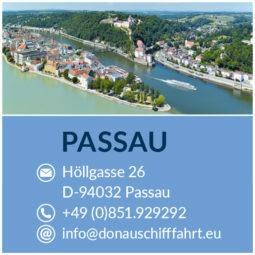 You can find more information about Passau here.